Booking Mark Watson will go down a storm at your special event! 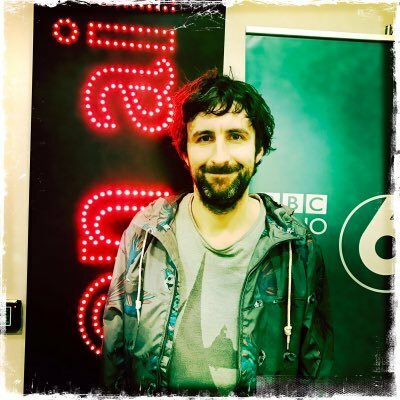 We are a booking agent for Mark Watson, and can arrange for him to entertain your guests. A former member of the Cambridge Footlights and multi-award winning stand-up comedian, Mark Watson has embarked on multiple worldwide tours, appeared on BBC1’s Live At The Apollo, Dave’s One Night Stand, 8 Out of 10 Cats, presented BBC2’s Never Mind the Buzzcocks, and released his debut stand-up DVD in 2011. 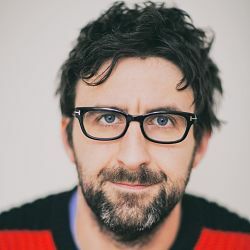 Since winning the first ever Panel Prize at the Edinburgh Fringe Festival in 2006, Mark Watson has gone onto write 4 novels and train with Al Gore as a specially invited guest at Gore’s inaugural Earth Summit, which lead to Mark writing his first non-fiction book Crap At The Environment, which was received to critical acclaim. 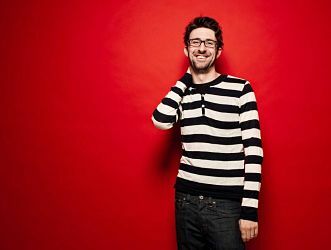 In 2013 Mark Watson hosted a spectacular 25 hour comedy gig at London’s Pleasance Theatre in aid of Comic Relief, which featured many famous faces and raised about £60,000. Mark Watson is available to hire as an awards host and as a comedian to perform cabaret shows. Contraband is the UK’s top booking agent, with affable, attentive account managers who guarantee you the best deal possible. 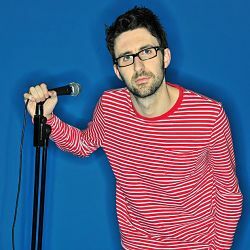 Contact us today if you would like to book Mark Watson to be the headline of your event! We as your booking agent are more than happy to help you create the most memorable moments with Mark Watson.